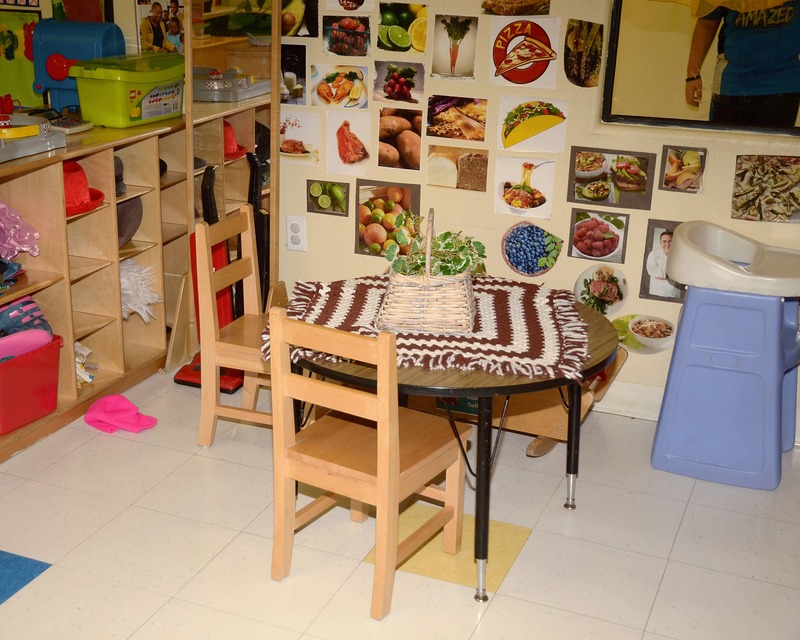 Welcome to La Petite Academy educational daycare in Las Vegas, NV! My name is Vianca and I am the academy director. 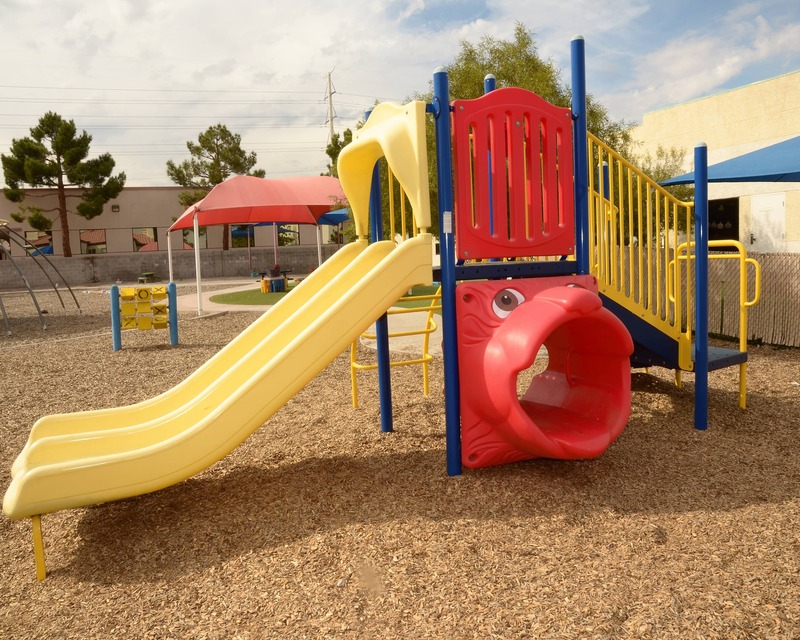 We serve the Summerlin Community and provide care and education for children ranging from six weeks to six years of age. 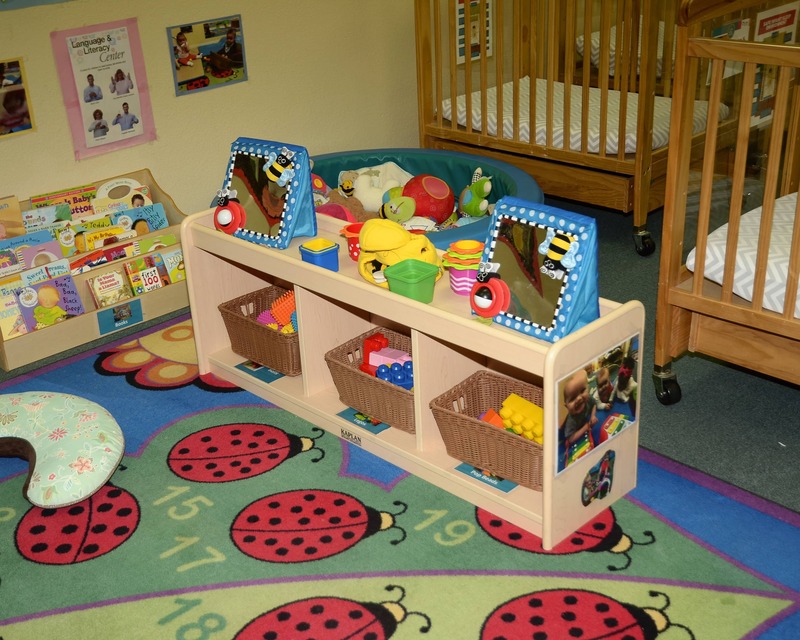 Our school has a full curriculum in each of our infant care, preschool and other age-appropriate programs. We also offer flex care and part-time options. Our teachers provide high quality instruction and care and we take the time to personally get to know each child and family. We offer a STEM curriculum which promotes learning in science, technology, engineering and math. The majority of our teachers have been with us for over 10 years and combined, they have more than 150 years of experience. We maintain a safe and clean facility and have a locked front door with individual codes required for each family to enter. We have many opportunities for families to get involved at the school and offer a mobile app that provides parents live updates of their child throughout the day. 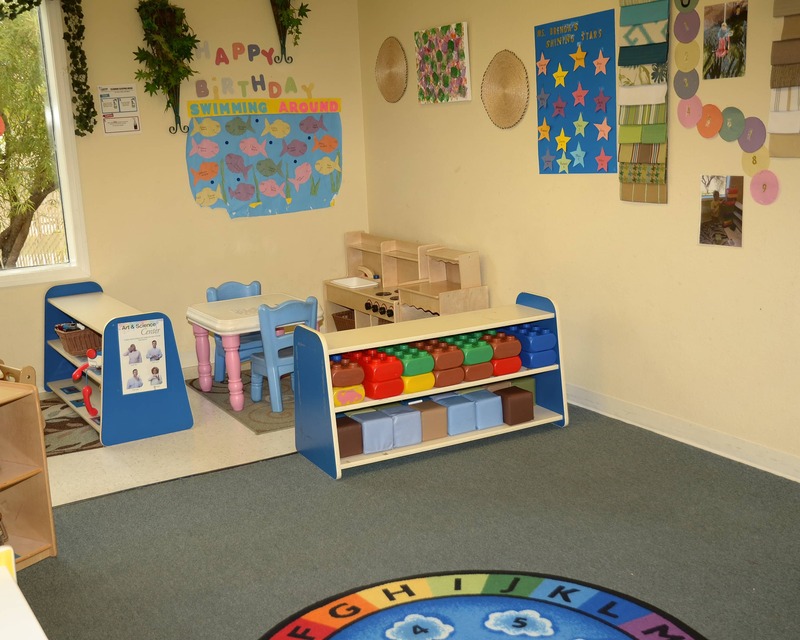 Call us today to schedule a tour and to see what makes La Petite Academy the best provider of educational child care in Las Vegas! Good responsive to family and child's needs. We love our childs art work the curriculum and the warmth of the staff. I received my bachelor's and master's degrees in early education from UNLV…go Rebels! One of the most important aspects of my work here is to build strong relationships with students, teachers and families. 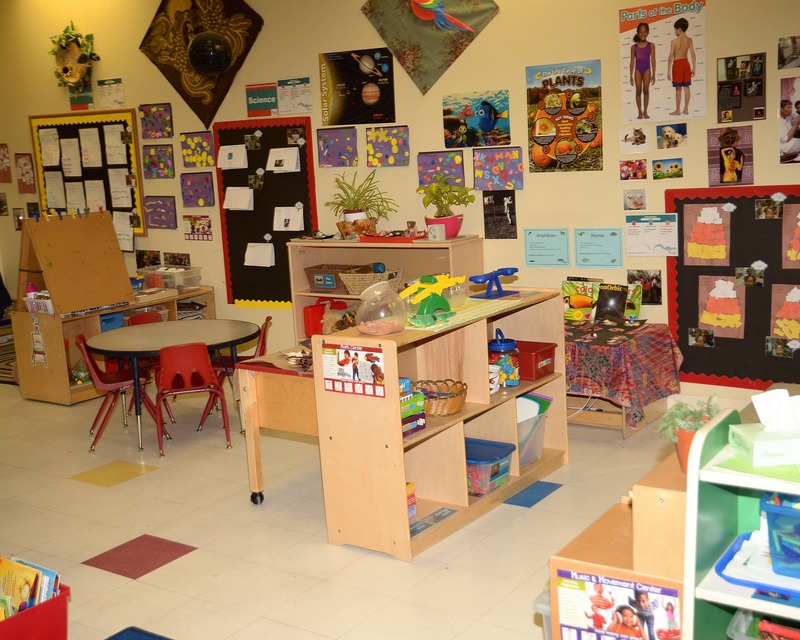 You’ll find me in the hallways, classrooms and on the playground getting to know your child! Working with children is one of those gifts that are indescribable. I strive to build relationships with not only the children, but also the parents and teachers. I obtained my associate’s degree in early childhood education and plan to get my bachelor's very soon. I look forward to working with your family!